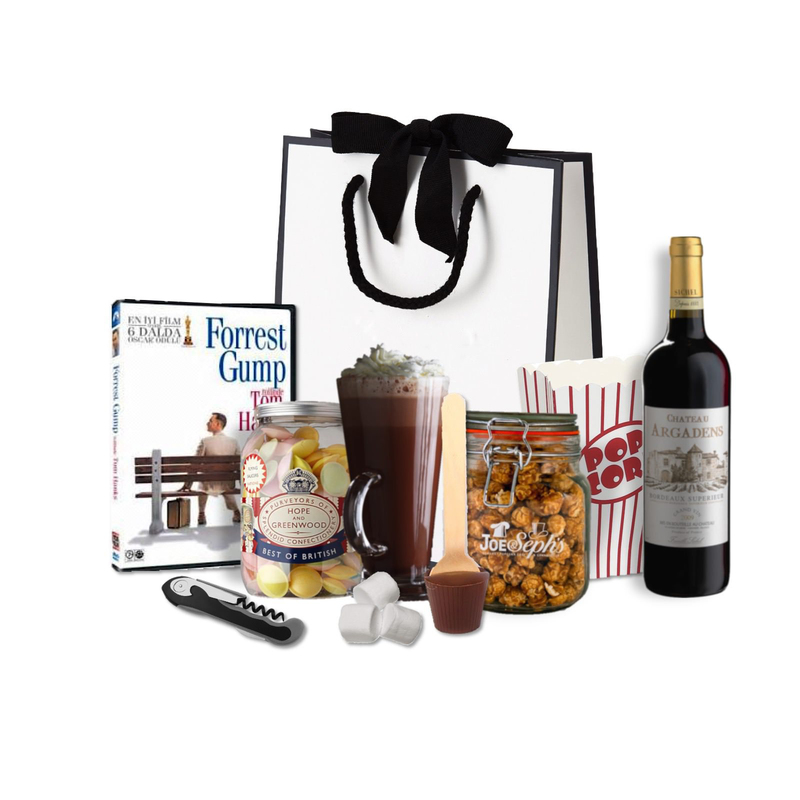 From unique, one-of-a-kind goodie bags to branded merchandise, we handle it all. Reach out to us today to find out what All Bagged Up can do to keep your next party buzzing! 020 3637 0833 [email protected] If you are looking for creative video content then contact our sister company. © ALL BAGGED UP 2014. ALL RIGHTS RESERVED.